What is a Bottle Unscrambler? 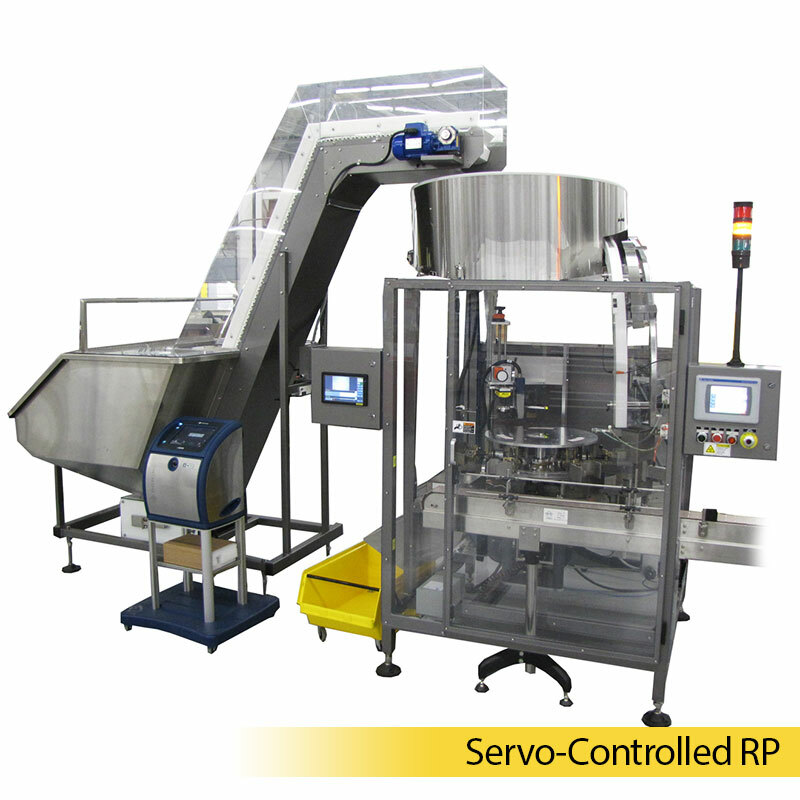 A Bottle Unscrambler is an automatic, variable speed packaging machine that receives empty bottles in bulk, then orients, processes, and positions them onto a moving conveyor for further downstream processing. There are several mechanical approaches to bottle unscrambling. Omega’s flagship unscrambler employs its patented rotary pockets, which delivers a level of performance unmatched by any other unscrambler, descrambler, or container sorting equipment on the market today. 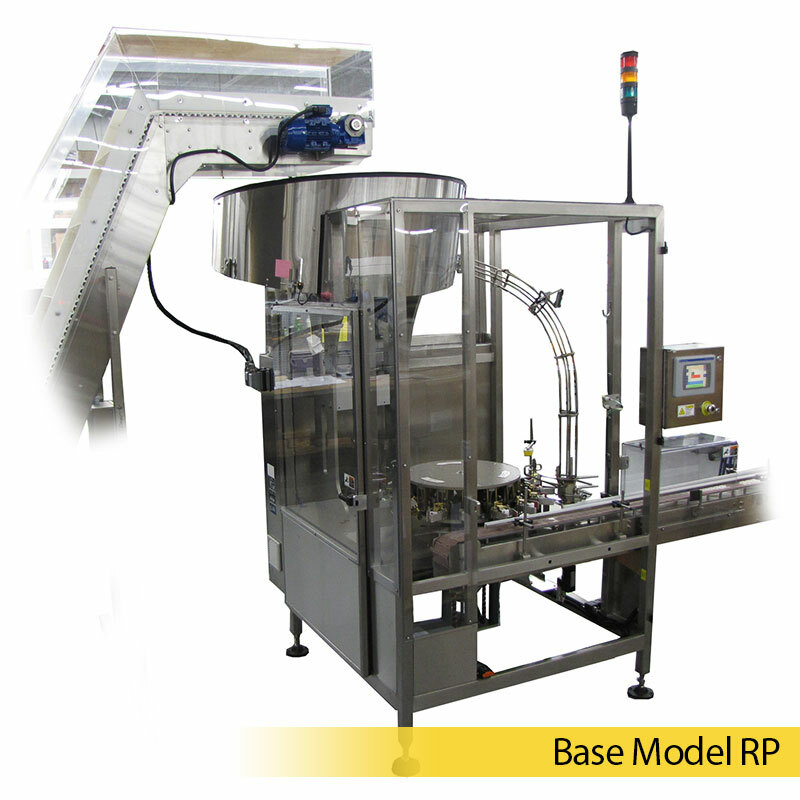 The Rotary Pocket (RP) line of unscramblers provides positive bottle handling, maintaining full and gentle control over your bottles at speeds up to 350 bottles per minute (bpm). 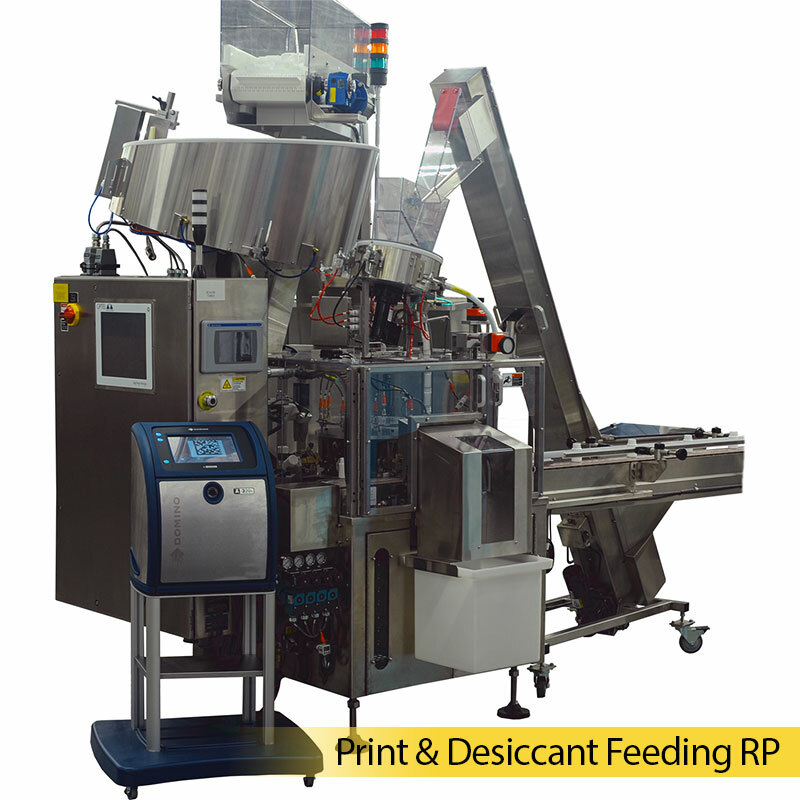 These highly versatile Unscramblers are well positioned to handle high and variable speed applications, difficult bottle shapes, print or serialization applications, integral desiccant feeding, and for recirculating and inspecting unlabeled filled bottles (Brite Stock). Omega has a deep history with unscrambling all types of bottles. 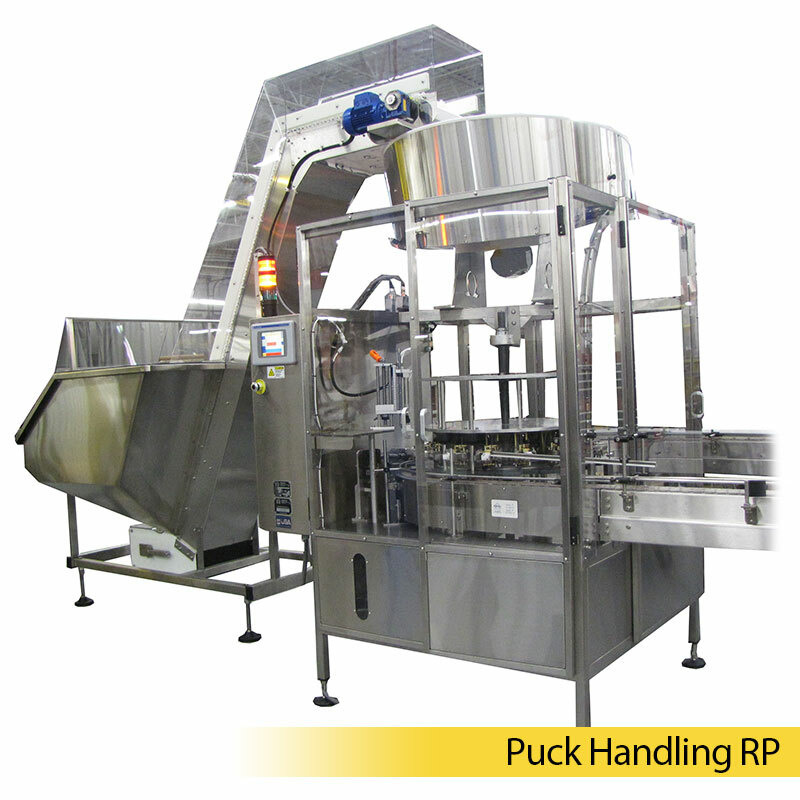 Let us work with you to find the right equipment for your packaging line. Belt-Style Unscramblers - Omega offers various configurations of its highly reliable and fully automatic OmegaSort Belt Unscrambler. This machine is ideal for applications in pharmaceutical, neutraceutical, cosmetic, personal care and specialty chemicals. Specialty / Low Speed / Low Volume Unscramblers - Omega offers several unscrambling options, one of which is the Cyclone series Unscrambler. 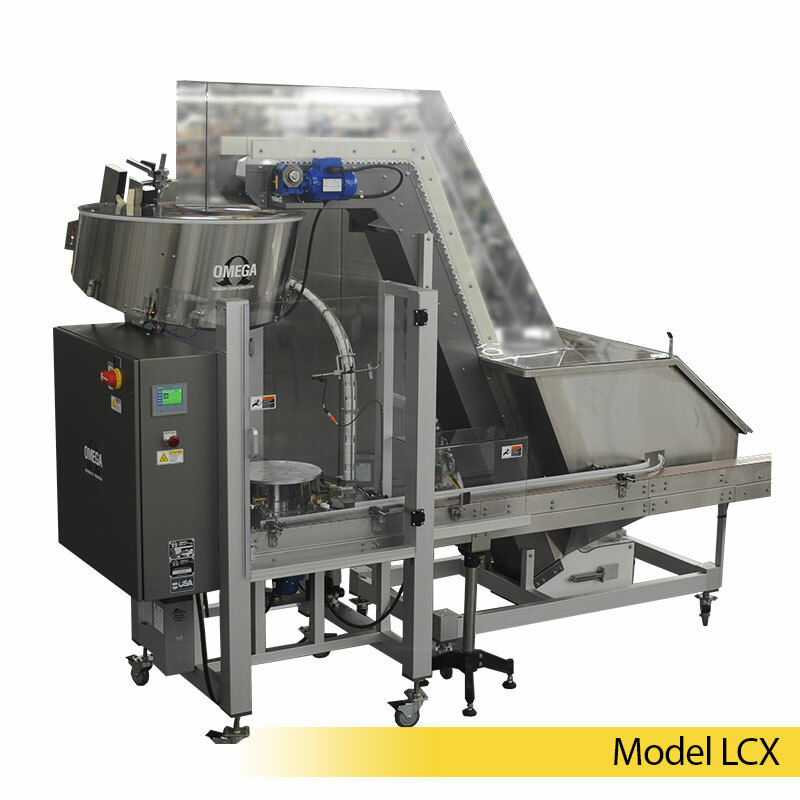 This compact, easy-to-operate, low cost unscrambler features a built-in hopper. With a few simple adjustments, and no change parts, the Cyclone can handle a wide range of round and square bottles from 2 to 8 inches in length.